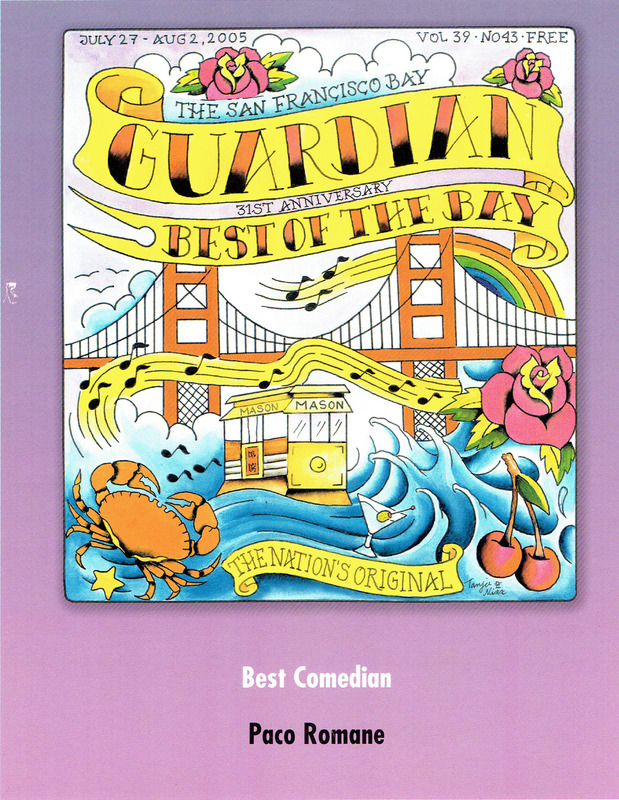 The Romane Event Comedy PICK OF THE WEEK! 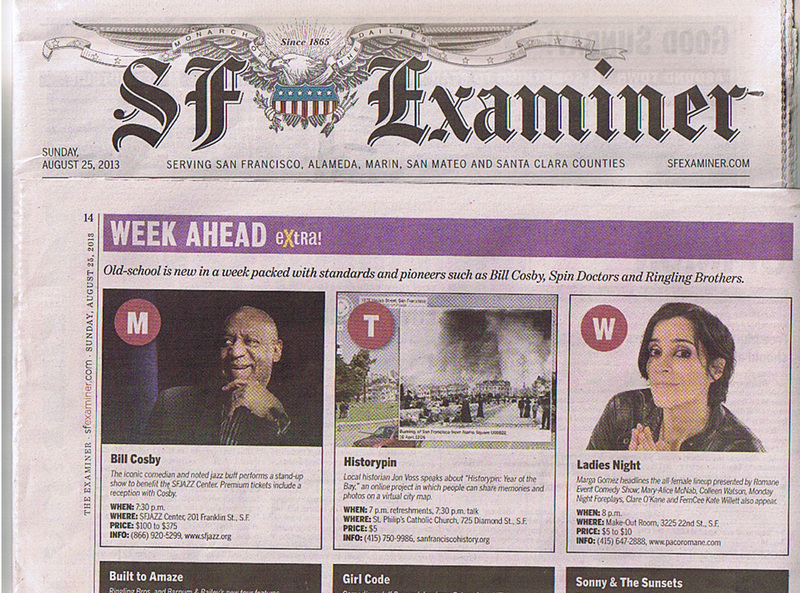 SF Weekly recommends The Romane Event as the Comedy Pick of the Week! 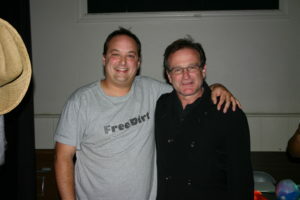 SF comedian keep audiences riveted and coming back for more with live shows and TV gigs. A look into The Romane Event Comedy Show!